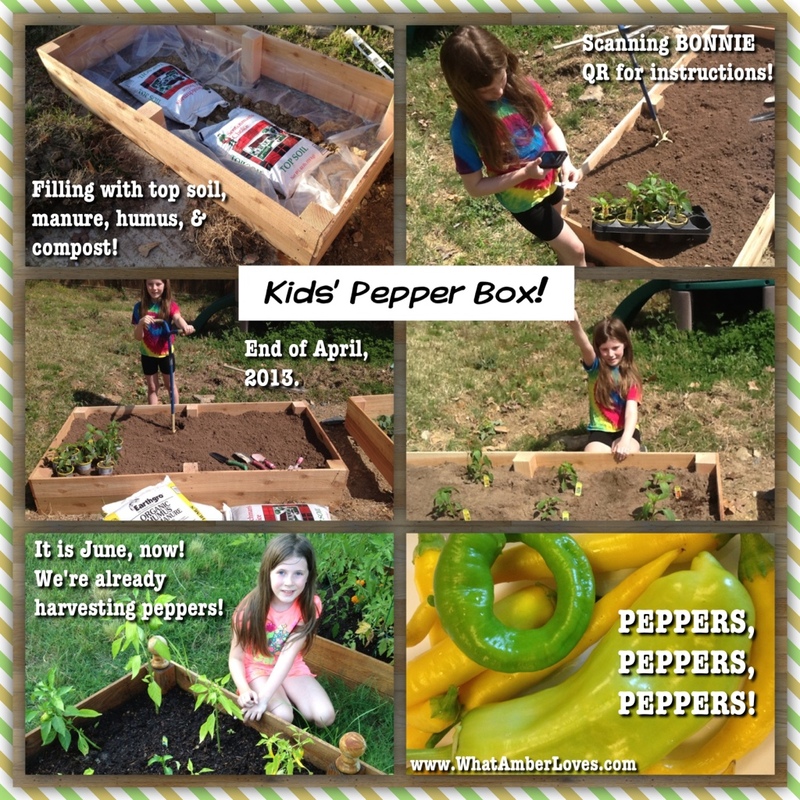 Garden Boxes, Peppers, Peas, and Okra for kids! 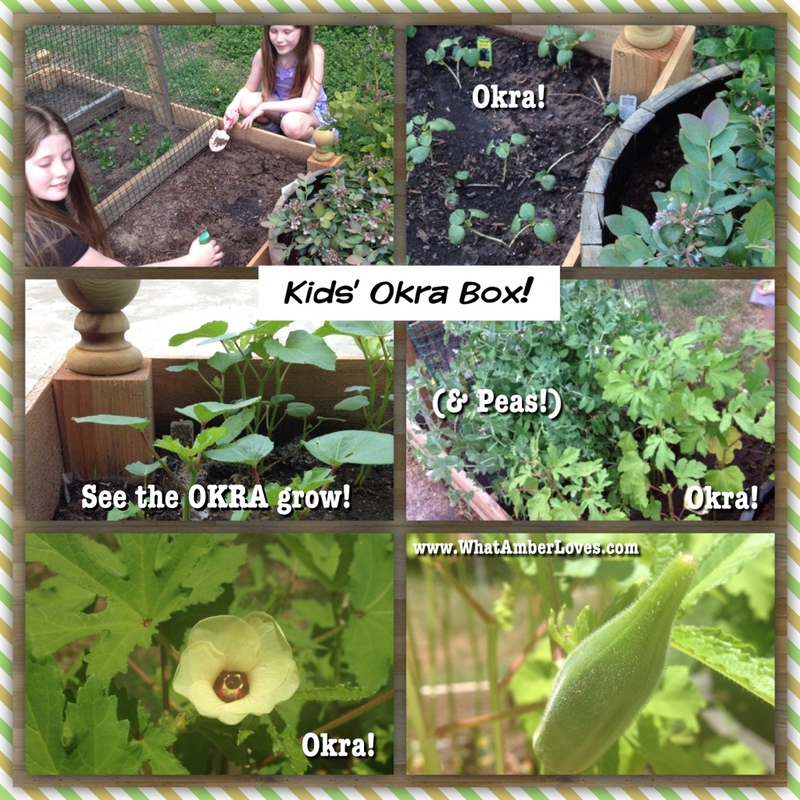 Building Raised Garden Boxes and Watching our kids watching PEPPERS, PEAS, & OKRA grow has kept me in smiles recently! Want a peek at part of what has been happening in our yard this season? I enjoy every season, but I must admit that being so fair (um, pale) skinned, summer hadn’t always been a favorite. It is amazing how different I feel about summer as my garden interests have grown through the years, especially now that my daughters are interested in raising edibles! 4ft. by 4ft. might be the most common dimension for traditional square foot gardening, however we built 6ft. by 3ft. 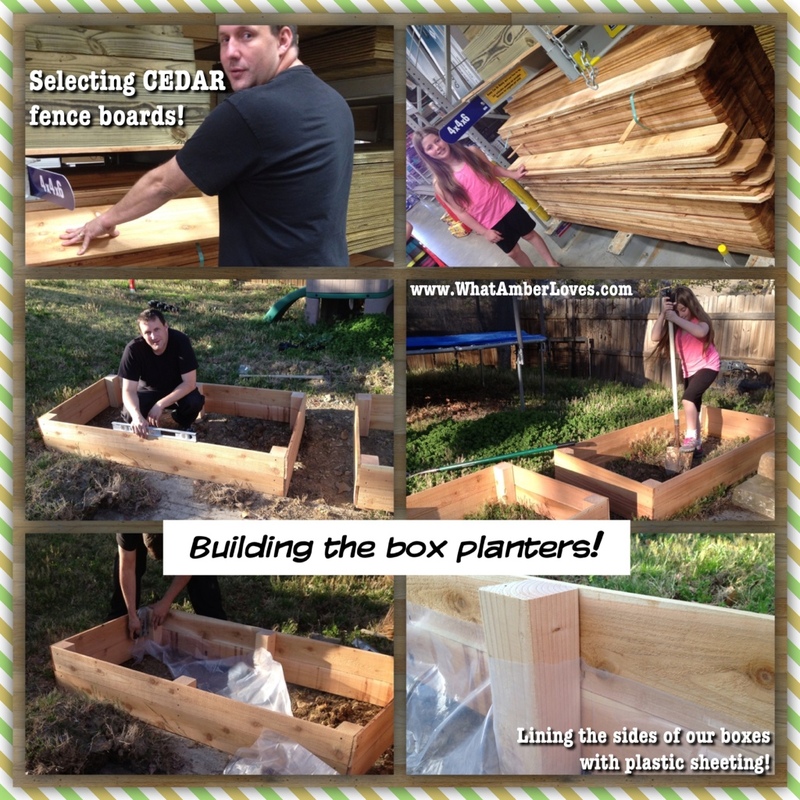 raised garden beds for our daughters’ melons and vegetables in order to minimize cost and minimize waste of material by using readily available, USA cedar fence pickets!! We are quite pleased with how easy it was to source materials, how easy the planting boxes were to assemble, and how well Bonnie plants and Burpee seeds are performing for our daughters! We have built a total of 5, so far, but have room for a few more! Basically, we needed the raised beds to be affordable, large enough to plant what we want on our rocky hilltop yard, yet small enough that the kids can reach into the center for planting and harvesting. The kids helped with the entire process, including excavation of the plots where the boxes sit! Our daughters are interested in trying to raise a variety of edibles! 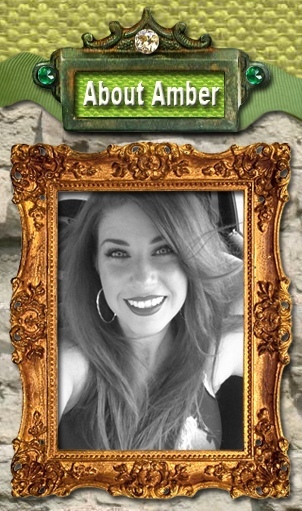 So far, things are going well! We’re already harvesting some things, watching blooms on others, and trying to decide what else to raise as the seasons change! We are so pleased with our plants, so far! Here is a peek at the variety of BONNIE Peppers that our kids are already harvesting and BURPEE Sweet Peas we harvested are planted beside our BONNIE Okra that will be ready soon, as modeled by our two older daughters, Caroline and Abigail. BONNIE Plants and BURPEE seeds may have just reached a completely untapped, youth market audience for their products in our neighborhood! As far as we’ve seen, we’re the only family in our neighborhood growing vegetables this year. The neighborhood kids seem fascinated when our daughters show them their vegetable gardens and talk about the plants! LOVE!! We’re enjoying ourselves, so it is very rewarding for there to be so much interest in our little gardens! It won’t surprise me at all to see more of this style of gardening start popping throughout these suburban backyards! They’re just so fun! They’re great additions beside our RAINBOW swing set/playground, trampoline, and basketball court! We’ll post more updates on other things growing in our gardens and fruit trees in the backyard, soon!